Aquaponics is a clever combination of aquaculture (raising fish in captivity for food) and hydroponics (growing plants in nutrient enriched water instead of soil). Fish feces are rich in a nitrogen compound called ammonium (NH4) which can build up in ponds and aquariums over time. Ammonium is toxic to fish but useful to plants as a fertilizer. In aquaponics systems, the plants absorb the ammonium to grow and the fish benefit by getting clean water. A win-win! However, nitrate (NO3), another nitrogen-containing molecule, is even better for plants than ammonium. Fish do not produce nitrate, but luckily there are bacteria called nitrifiers that can do it really well. 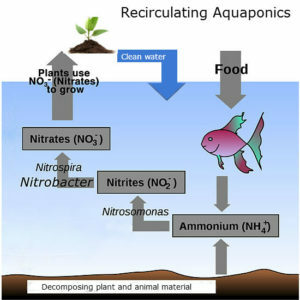 Nitrosomonas converts the ammonium into nitrite (NO2, also toxic to fish) and Nitrobacter finishes the process by turning nitrite into nitrate. Why does this matter? 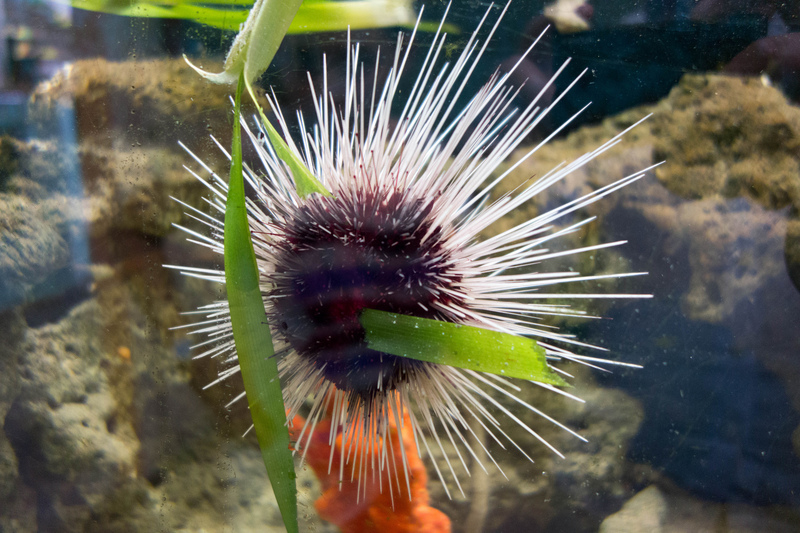 These bacteria can take toxic ammonium from the fish waste and turn it into nitrate that plants readily absorb. Excess nitrate in the system, in case the plants do not use it all, is also much safer for fish than excess ammonium. This overall process of converting unusable nitrogen into biologically useful nitrogen and back again is called the nitrogen cycle. Researchers in Germany and Switzerland used next generation sequencing to study an active aquaponics system. They sampled a biofilm from the side of the tank, the fish excrement, the plant roots, and the inside of the tank filter, called a biofilter. The biofilter is where much of the nitrifying bacteria live, and where the bulk of the ammonia-to-nitrate conversion takes place. Researchers found that nitrifiers are present in the biofilter, the tank, and on the plant roots. But the fish excrement contained completely different bacteria, indicating that the key bacteria for tank health likely do not come from the fish digestive system. 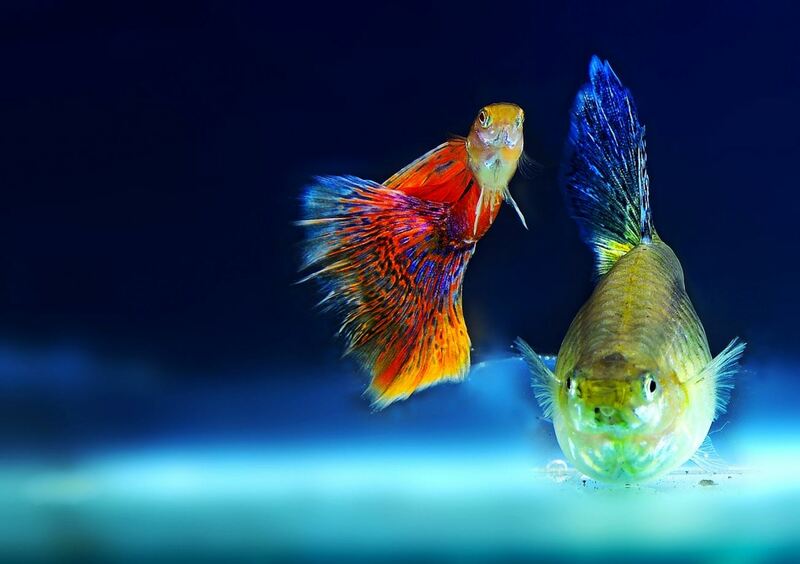 Test kits for fish tanks and aquaponics systems are designed to detect Nitrobacter and Nitrosomonas, but Nitrospira was the main group found in the biofilter in this study. Through other research, Nitrospira has only recently been found to convert ammonium directly to nitrate. This suggests that Nitrospira may prove to be quite useful for biofilters in aquaponics. Along with the nitrifiers, the tank sample contained groups of bacteria called denitrifiers in the genera Dokdonella and Thermomonas. 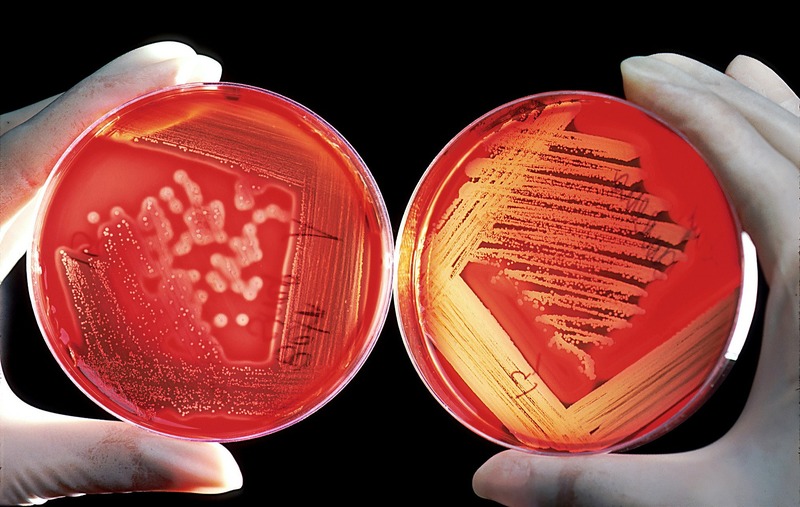 These bacteria perform the opposite work of nitrifiers. That is, they convert nitrate into nitrogen gas. Nitrogen gas is lighter than water and will bubble out of the system. These bacteria may be responsible for nitrogen loss not related to plant absorption. The roots carried bacteria in the orders Burkholderiales, Flavobacteriales, Pseudomonadales, and Methylophilales, which are mainly soil bacteria. This result is not surprising, considering plant roots usually thrive in soil. It seems as though the plant roots create a habitat that is favorable for these organisms, even when there is no soil present. 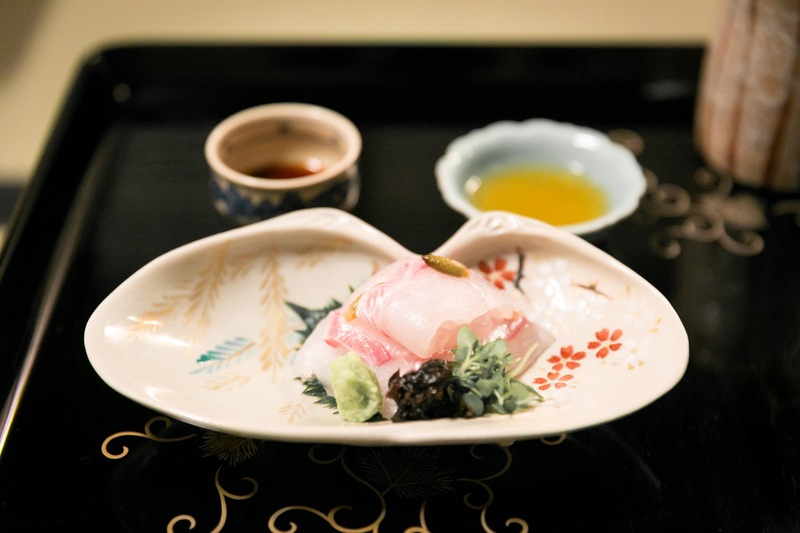 The fish excrement contained a very different mixture of bacteria, including Bacterioides, Clostridium, and Aquaspirillum, and Enterobacteriales. Many bacteria in these groups are common to animal intestines, including ours. 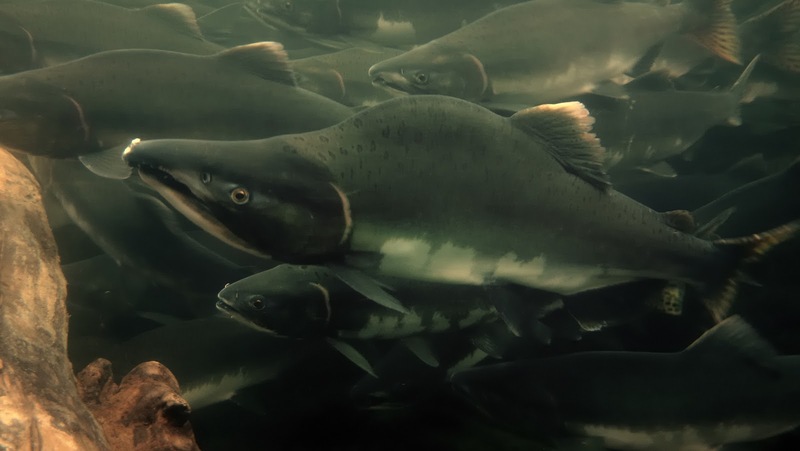 The researchers also found small amounts of Aeromonas, known to cause fish disease, even though the fish were healthy at the time. From this, they gather that the Aeromonas species was either 1) not harmful or 2) not present in large enough quantities to cause problems. The bottom line? Communities of bacteria in aquaponics systems are complex. We are only beginning to understand their relationship to one another and how their varying functions contribute to a healthy aquaponics system. 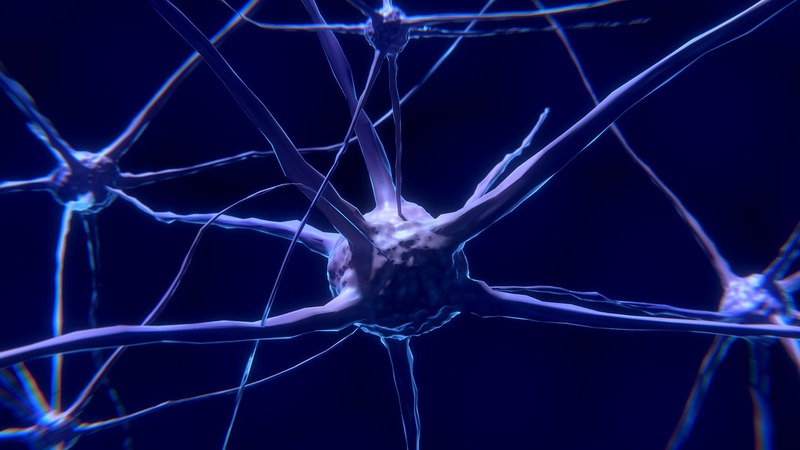 Techniques like next generation sequencing are becoming easier and less expensive, so science can look forward to a fire hose of data and potentially new insights.